Kohl's Home Classic Fleece Throws Just $3.39! Down From $13.99! You are here: Home / Instagram / Kohl’s Home Classic Fleece Throws Just $3.39! Down From $13.99! 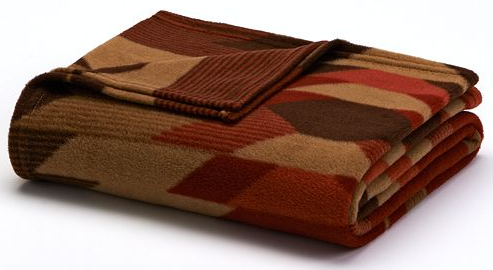 Kohl’s Home Classic Fleece Throws Just $3.39! Down From $13.99! Kohl’s has a great selection of Fleece Throws for just $3.39 down from $13.99! Cuddle up on the couch with this cozy Home Classics fleece throw.